Al Jazeera News Channel Launches in America Despite Carrier Protest - Breaking Israel News | Latest News. Biblical Perspective. Al Jazeera America, a branch of the Middle East, Qatar-funded Al Jazeera News Network launched to a good deal of opposition on Tuesday, invading more than 48 million households nationwide, according to the Qatar-based newspaper The Peninsula. 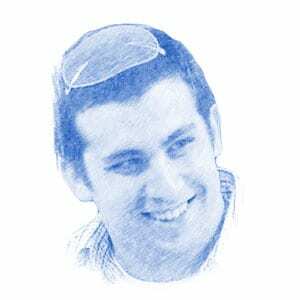 Al Jazeera had been trying to launch in the United States for a number of years, and have finally succeeded, taking over Al Gore’s Current TV, which closed its doors after eight years on the air, The Times of Israel reported. Al Jazeera America debuted on Tuesday despite the refusal by cable giant AT&T, refusing to carry them on their pay-TV system, U-Verse, according to the Jerusalem Post. The decision by AT&T stemmed from a contract dispute over terms to carry the new network, AT&T spokesman Mark Siegel said. Al Jazeera has responded by suing the media conglomerate for breach of contract. According to the JPost, U-verse was launched in 2006 and had 5 million video customers at the end of June in markets such as Texas and California. Al Jazeera, seen in over 260 homes and 130 countries worldwide, had difficulty lining up distributors in America after being deemed anti-American in their coverage of the Iraq war. Al Jazeera America said in a statement AT&T had “unilaterally” deleted the network and “presented us with circumstances that were untenable – an affiliate that has willfully and knowingly breached its contractual obligations.” The network said it had “no choice” but to file a lawsuit over the matter. Defining the new channel’s mission clearly will be crucial for Al Jazeera to gain a foothold in the United States, according to advertisers, executives and industry experts. 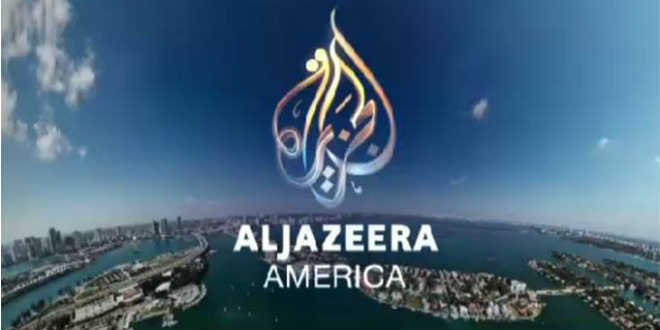 In its first hour, Al Jazeera pledged to cover “issues that matter to America and the world beyond.” Anchors said they would provide in-depth coverage of stories ignored by other media outlets, with bureaus in cities they considered underserved such as Nashville and Detroit. With its domestic bureaus, AJA will seek out stories beyond the towers of New York and government buildings in Washington, said Ehab Al Shihabi, the network’s interim CEO. Besides those two cities, bureaus are located in Los Angeles, San Francisco, Dallas, Detroit, Chicago, Denver, Miami, Seattle, Nashville and New Orleans.The first news stories covered were reports on the situation in Egypt, a school shooting in Georgia and a wildfire in the western US. A show called “Inside Story” explored the impact of climate change on US cities and working conditions in Bangladeshi factories. According to the Post, media critic Howard Kurtz, speaking on rival Fox News Channel, said Al Jazeera America’s early coverage was “not much different, at least so far, than what you might see on Fox News, CNN or MSNBC.” One top story on Egypt was “right down the middle” in terms of balance, he said. Advertisers on Tuesday included Procter & Gamble Co’s Gillette for its Fusion razors and phone service provider Vonage . The Jerusalem Post reports that Comcast, DirecTV, Dish and Verizon are carrying the network, which Time Warner Cable, like AT&T, made the decision to drop Al Jazeera America. The network has hired many veterans of U.S. television, including John Seigenthaler, Joie Chen, Antonio Mora and Sheila MacVicar, and is promising a steady pace of news that it believes will contrast with the opinionated talk that dominates American news networks, according to The Times of Israel. “We’re breaking in with something that we think is unique and are confident, with our guts and some research, that the American people are looking for,” said Kate O’Brian, the former ABC News executive who is now Al-Jazeera America’s president. “I am here because the promise of doing good work is just exceptional,” said David Doss, a veteran of ABC, NBC and CNN who is Al Jazeera America’s senior vice president of news programming.